It has been one for the books as craft beer continued to get bigger and better in Boulder County in 2015. As January 1 nears, we decided to take a look back on what has proven to show all the markings for an amazing Year in Beer. 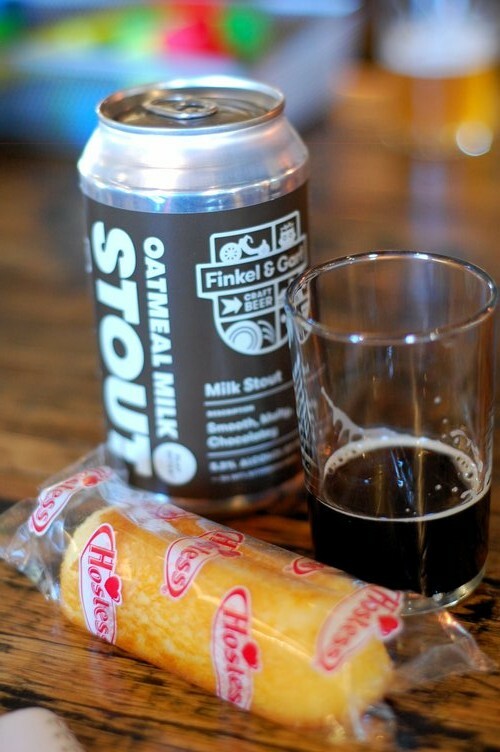 In 2015, we saw the opening of the $30 million brewing compound that houses the new Avery Brewing Co., we toasted to Left Hand Brewing’s third Gold GABF medal for Fade to Black, dipped Twinkies in Milk Stout and have seen the emergence of a new era in beer and food pairings. We also toasted to our favorite (sort of) IPA in Boulder County, and thought about participating in brewhouse yoga. 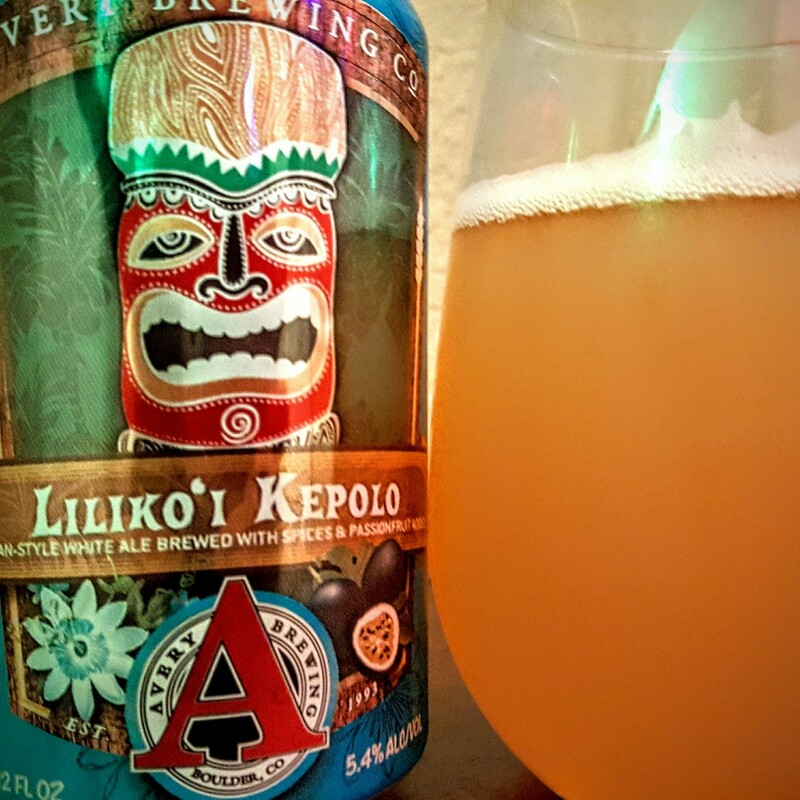 Satisfy your island fever with this tart and tasty wit with passionfruit by Avery Brewing Co.
Avery’s Liliko’I Kepolo emerged on the scene and took its seat at the community table – we predict this beer will achieve as much, if not more, success than their ever-popular White Rascal. 2015 was the year of the Gose, which we saw in versions such as FATE Brewing’s UROR Gose, and Brombeere Blackberry Gose by Odell Brewing in Fort Collins. Gose was just one of several old-world styles such as Altbier, which have been making a reappearance in the craft beer scene this year, even landing Liquid Mechanics a bronze medal for their rendition. We recommitted to our love of Porters, from LMX’s Peanut Butter Porter to Oskar Blues’ Death by Coconut chocolate coconut porter to Boulder Beer’s Shake Chocolate Porter, the style can be seen just about anywhere and is growing in accessibility as craft beer drinkers continue to expand their horizons. (I was not a fan of porters before this year). All roads led to oak. Barrel aging pushed all the boundaries as some brewers scrambled to get their hands on valuable rare barrels, while others experimented with white or red wine barrels. Barleywine, cider and mead also made their best impressions as they introduced themselves as friends of friends, wanting to be welcomed into the clique. A personal favorite trend witnessed in 2015 was the explosion of sour beers. It seems that even the most traditional brewers are experimenting with sours, and we know this trend will continue through 2016. A few noteworthy sours produced in Boulder County include Avery’s Twenty-Two and Raspberry Sour, and Odd13 Brewing – well just about any sour of theres is considered noteworthy. 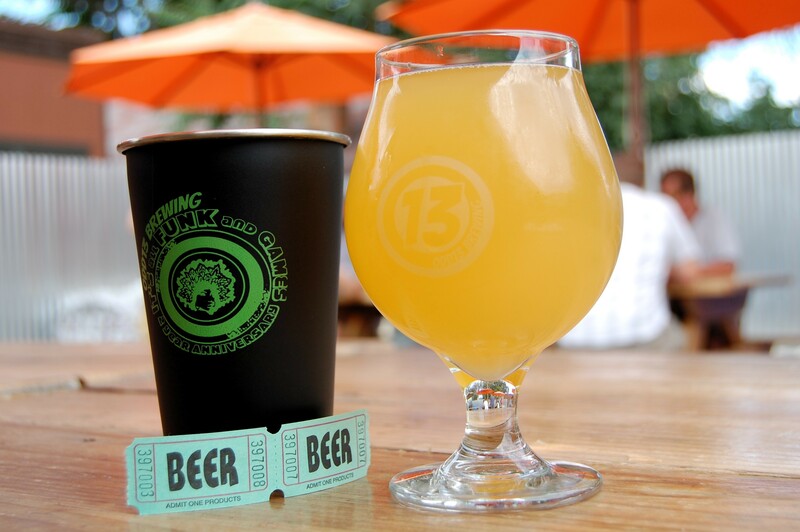 Sanitas Brewing also introduced the first ever Sour Day in Boulder, which we hope will happen again next year. (I’m also hoping Sour Fest will take place next year after it was postponed last year). Boulder’s newest Upslope facility is set to open Fall 2017. Upslope Brewing announced its newest taproom/restaurant set to open in 2017 in the upcoming Boulder Junction, and numerous brew houses throughout Boulder County have seen major overloads, reshuffling and upgrades, and we’ve even welcomed a few new breweries including Wibby Brewing and Skeye Brewing in Longmont, Gunbarrel Brewing Company (coming soon) and Vision Quest Brewing Company in Boulder. Nationally, 2015 saw an all-time high of 4,144 breweries in the US, and 420 in Colorado as calculated by the Brewers Association (BA), which was created in 2005 by craft beer legend and American Hombrewers Association (AHA) co-founder Charlie Papazian, who also started the Great American Beer Festival (which was even bigger with the addition of the Meet the Brewers Hall this year). The BA also reported 46 breweries in Boulder County, with 7 breweries-in-planning in Boulder, 5 in Longmont and 1 in Lafayette. Craft beer isn’t going anywhere anytime soon, and, while the future of certain aspects of the industry are uncertain as big beer mergers raise questions about distribution and buyouts, or FDA labeling laws leave brewers questioning costs, we can guarantee Boulder – birthplace of the AHA and the BA – will continue to be on the forefront of the craft beer movement. Here in Boulder we are fortunate to witness the evolution of the craft beer movement, which includes not only the beer itself, but the culture surrounding it. Amidst some political uncertainty within the craft beer community, we hope that Boulder’s progressive minds will lay the foundation for the continued success of independent craft brewers across the country and perhaps the world. One thing is certain, however; Boulder knows beer – good beer – and that is all right with me.